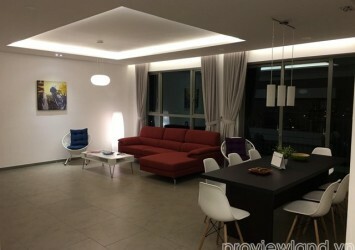 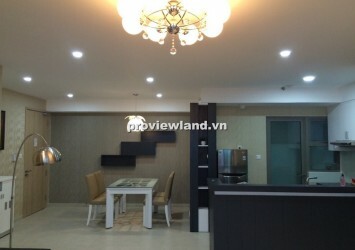 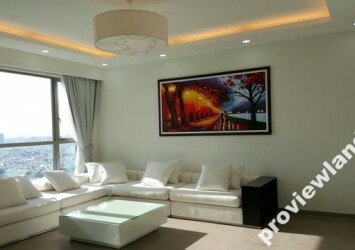 Riviera Point apartment for rent District 7, located on Phu Thuan Street, Tan Phu Ward. 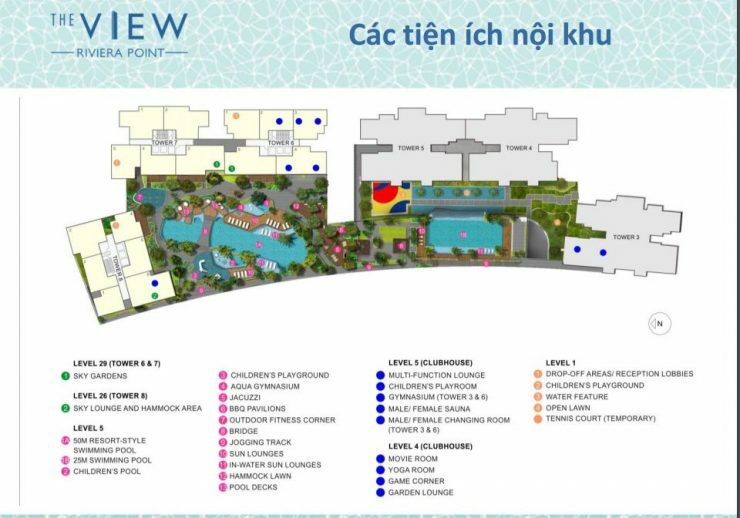 Location near Phu My Hung, near Thu Thiem bridge (in the future), easy to go to Thu Thiem new urban in District 2. 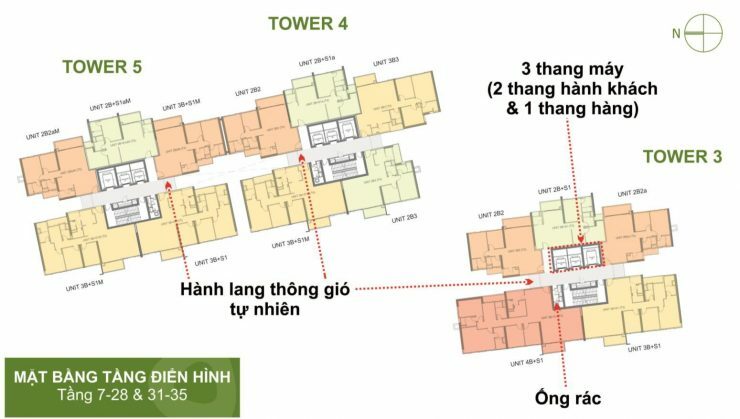 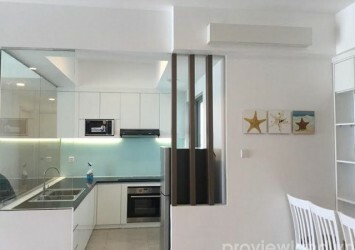 Location of this apartment near District 1 just 15 minutes by car, just 2 minutes to the center of Phu My Hung through Phu Thuan bridge and easily access to another District via Phu My bridge.